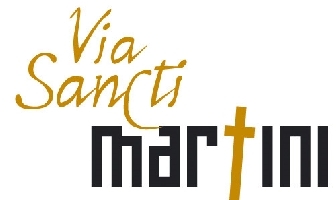 Mary’s Way or Via Maria is a spiritual way for tourists. It is a also pilgrim`s way, built by the nations of Central Europe to the honour of Mary, but it also connects the shrines of Mary, without interfering with any historical, cultural, or religious differences. The aim is to build up a unified pilgrim`s way between the different religious traditions of Central Europe, and to create a network between these places. 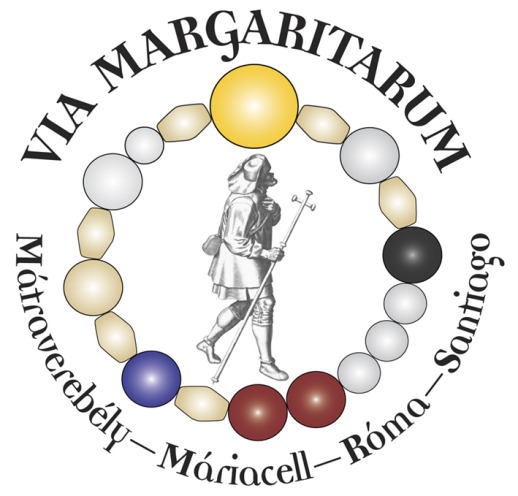 Mary’s Way builds a connection in the East-West direction between the Austrian Mariazell, Budapest, Máriapócs and Csíksomlyó, and in the North – South direction between Czestochowa, Esztergom, Budapest, and Medjugorje. The way draws a large cross upon the map of Central Europe (Austria, Hungary, Romania, Slovakia, Poland, Croatia, and Bosnia) and creates a traditional pilgrimage network, similar to El Camino. Mary’s Way invites everybody. It waits for everyone – irrespective of nationality, or religion – everyone who would like to make the pilgrimage because of spiritual, religious, or even just personal reasons of conscience, and it even waits for those who would like to come simply on holiday or for sporting purposes. The way will be a bridge between religions and people connecting East and West, North and South and will become the Central and East European Way of Reconciliation`. Our hope is that in the future it will become a part of the cultural life of Europe.